We're now into the full throngs of summer, and with that, can come ever sky rocketing energy bills. 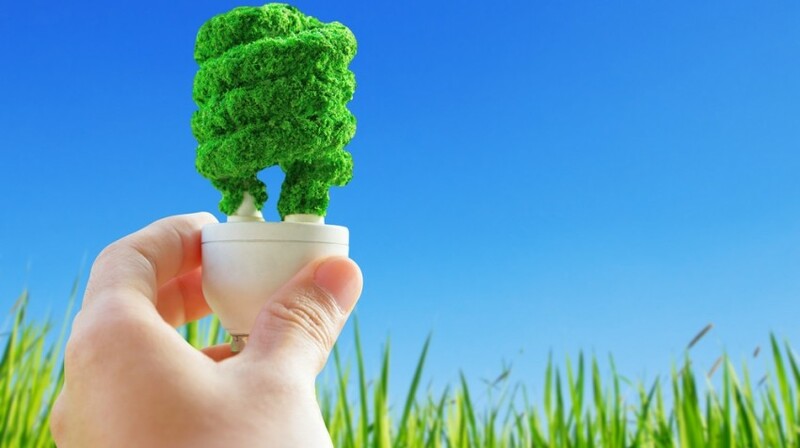 If you're looking for a way to keep cool this summer, check out the five below tips via Consumers Energy for a way to manage your energy use and save some money at the same time. If you have central air conditioning, clean leaves and debris away to keep the airflow unblocked. A clean filter also helps your air conditioner run more efficiently. Set your thermostat at 78 degrees Fahrenheit when you're home and higher when you're away. Close drapes, shades and blinds during the day to prevent the sun from heating your home unnecessarily. Open windows and doors in the early morning and evening to let cooler air in. Ceiling fans cool fast and cost less than air conditioning. You can also install an attic fan to reduce the need for air conditioning. Operate your stove, oven, dishwasher and dryer in the morning or evening when it's cooler outside. These appliances add extra heat to your home and cause your air conditioner to work harder. As always, don't forget to stay safe in the heat too. Remember to check on family and friends, especially older adults. Watch for signs of heat stroke or heat exhaustion, which can even affect our furry friends. Make sure they have plenty of fresh water, too. You know the drill. You take that brand new exciting job to only realize that perhaps your new commute won't be as great as you thought it was. Today, LinkedIn, is turning on a new feature that will allow for job-seekers check out the location and commute time to specific businesses, in order to figure out if they'd want to work there. Senior product manager, Dan Li, shared with TechCrunch, ‘Your Commute’ as the feature is called, is now available globally on mobile, providing location data for all businesses for where the company already has location information. The feature should be on its way to desktop soon. The feature will end up appearing within job postings on LinkedIn and will become a part of how LinkedIn surfaces job opportunities in its search feature for its 500 million-plus users. One might recall that LinkedIn was acquired by Microsoft for $26.2 billion in 2016. Due to this, the company has been integrating features and services with its new owner, and this is the case here. The location and navigation data is being supplied by Bing Maps, Microsoft’s mapping service that is akin to Google and Apple Maps, by way of its API. By utilizing Bing, it will give Microsoft one more extension into traffic and data collection to help expand the maps’ data sets. How Do I Know Them Again? If you're a LinkedIn member, sometimes you will get prompts from the company regarding certain connections. LinkedIn has sometimes been a subject of consternation for its users in how it suggests connections to others — particularly in cases where it isn’t even clear how LinkedIn obtained the information in the first place — Li is quick to note that the addition of this feature came from user feedback. “Our members have indicated that the location of a job — and the commute time associated with it — is a big factor in their decision making process when considering new roles, and we know commute times are getting longer across the board according to recent research from Gallup,” he said. What about you, readers? Would you take a pay cut if it meant a shorter commute? Feel free to comment below! We recently wrote about how search giant Google is looking to integrate fact checking into their search product, and Facebook looking to do something similar by hiring for a special role dedicated to help in the fight against fake news. Now, Wikipedia founder, Jimmy Wales, thinks he may have come up with an entirely new solution when users scour the web for their information. The new platform will be named Wikitribune. Read on for more about the new product. According to NBC News, the founder of online encyclopedia Wikipedia, has released plans for what will be a crowd-funded news website, that will offer stories by journalists and volunteers working together, which is hopeful will help to prevent the spread of fake news. The media platform would be free to read, and there would also be no advertising, as the expectation would be that supporters would be the ones to help monetize it. As far as the accuracy of the articles, the verification process would be easy as the source material would also need to be provided as well. The platform is expected to go live in 29 days. "The news is broken, but we've figured out how to fix it," Wales said in a promotional video on the website's homepage. The platform is aiming to raise enough money to be able to hire at least 10 professional journalists at the onset, and supporters are encouraged to give at least $10 a month. However, the amount to be given can easily be changed, as well as the frequency. "The kind of people who will pay attention to Wikitribune and contribute to it are people who are already pretty media-literate," said Charlie Beckett, a media professor at the London School of Economics, pondering whether the new platform would be able to achieve stemming the flow of fake news. Wales continued in the video arguing that since Internet users were expecting their news to be free, news sites were becoming increasingly reliant on advertising revenue, which would lead to the cause of what many consider to be "clickbait" articles, versus producing quality content. He also mentions that part of the problem with users obtaining their news via social networks, advertising on those platforms are designed to show users what they already wanted to see, further confirming any biases that they might already have, versus neutral. All articles on the Wikitribune website will be authored, fact-checked and verified by journalists and volunteers who will work together, and then they can in turn flag any issues, or submit fixes for further review. 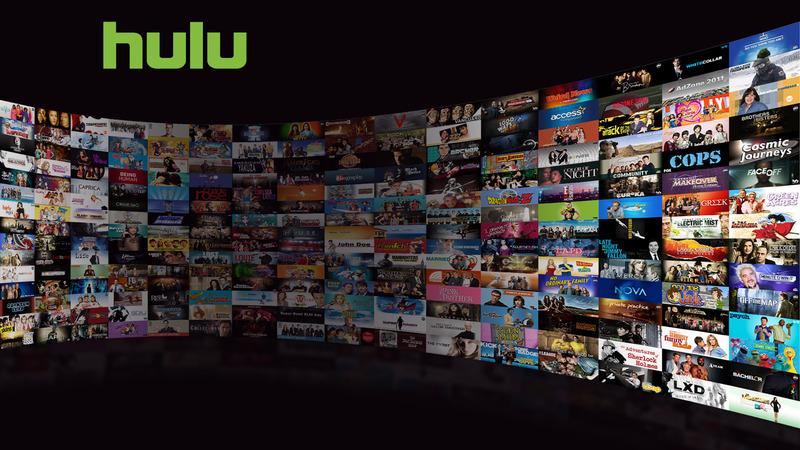 If you have been holding out on a Hulu Plus subscription, or at least have been curious, cash back website Swagbucks has a great offer going where if you sign up for a Hulu Plus subscription, you can earn 2800 Swagbucks, which are worth $28. The cheapest Hulu Plus subscription option is $7.99, so at the minimum, that would be the price you would be paying for the 2800 Swagbucks. SB Awarded within 30 minutes. Please note: If you cancel your membership within 8 days, your SB may be revoked. Offer applies to new and eligible returning subscribers only. This offer may only be redeemed (1) one time per user. So if you decide to cancel after getting your first charge of $7.99 (give or tax with tax depending on your location) this has the potential to be a $20 money maker. 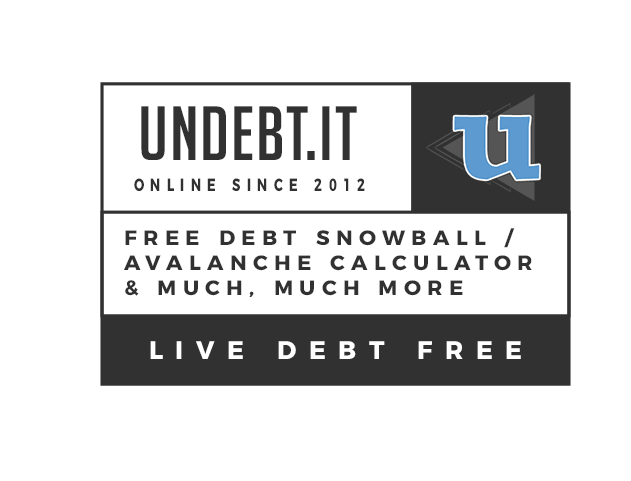 Just make sure to make note to cancel after eight days, but before you receive the next month's charge. If you are new to Swagbucks and what they offer, be sure to scroll down and look for the link on our Opportunities page for more information, or sign up here and earn $5 just for signing up! The old saying goes, "imitation is the sincerest form of flattery," but in the case of Snapchat, it might not be receiving the flattery that it was hoping for. According to a new report out from Business Insider, Facebook-owned app Instagram announced today that over 200 million users are using Instagram Stories every day which is up from 150 million in January. This translates into more people using Instagram Stories than Snapchat, which had last reported 158 million daily users in February. Snapchat's shares had dropped approximately 1.5% in response to the news. Recently Facebook has tried to attack Snapchat at its core features by ramping up adding the Stories feature to its Messenger, WhatsApp, and the main Facebook App, with photos and videos that are shared, appearing in chronological order, but then subsequently disappearing after 24 hours. Bloomberg had reported earlier this month that Facebook had experienced a recent decline in sharing original and personal content, with more and more users instead opting to share news and information from other websites. As the social network site has continued to grow, so has users' lists of friends and thus they might not always want to check into that local diner or dive or share the latest and greatest from their lives, realizing that it might not be relevant to all their connections. That said, the numbers come at a time when Snapchat is starting to feel the heat just a bit to grow its user base. After Instagram had added the Stories feature, Snapchat investors are hoping to see growth when the company unveils its first quarterly earnings on May 10th. So, in this battle of social sharing apps, which one do you use more readers? While I personally don't use either feature myself, I find Snapchat's filters more fun to use, but I think Instram's user interface is more friendly. Snapfish is known to run some great photography gift promo codes fairly frequently, and with Mother's Day coming up, they are running some great deals to allow you to get some early shopping done. With our little one, I know I will definitely be keeping a lot of these in mind! Here are some of the details:4 x 6 Magnets that are regularly $7.49 are now $2.99. Use promo code MOMGIFT which is valid through April 30. 11 x 14 Canvas Prints are now $14.99, regularly $59.99. Use promo code ARTMOM which is valid through April 30. Does Mom have a desk job and is also in need of a new mousepad? Get her a new mouse pad for $8.99 with promo code HERDESK, valid through April 30. Lastly, with promo code MOMBOOK, get an 8 x 11 Hard Cover Photo Book for $11.99, also valid through April 30. 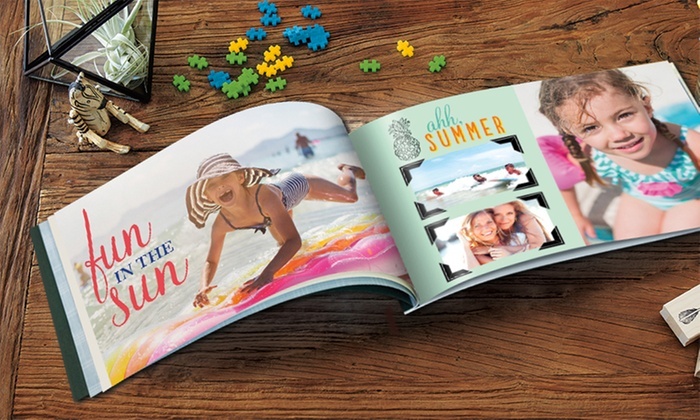 We have previously used Snapfish before for photo books, and have absolutely loved the service. They come out high quality, can be produced quickly (including even being able to pick up from your local Walgreen's). It has also become a tradition in our family at Christmas time, where I will design and develop a photography calendar with the past year's photos. This year's turned out great, and with that we really recommend Snapfish for any photography product needs that you might have. Have a #FridayFeeling To Dine Out This Weekend? Save at Least 7%! Dining out is a great way to celebrate the start of the weekend and discounted gift card site, CardCash.com, wants to help you save while doing so! From now until 11:59 PM EST on April 2, if you visit the site, you can earn an extra 7% on already discounted gift cards at every single restaurant that is listed on their site with promo code "MEALMADNESS". The site features restaurants like Dunkin' Donuts, McDonald's, Starbucks, Applebee's, Pizza Hut and Chili's just to name a few. So if you were thinking of taking the family out to eat, or just rolling through the drive through, make sure you check out this offer first! For a limited time, Amazon Prime Members can receive an $11.99 credit toward a future purchase of eligible items after purchasing a Beauty Box for $11.99. Limit one box per customer. The promotional credit of $11.99 will automatically apply to your account seven days after the Beauty Box ships. Also note that items must be sold and shipped by Amazon.com.